Horse Creek is a return to a more traditional sense of neighborhood. A remarkable place with an easy cadence and a warm personality. Where every face is familiar and neighbors greet each other by name with a wave as they drive, bike or jog by. 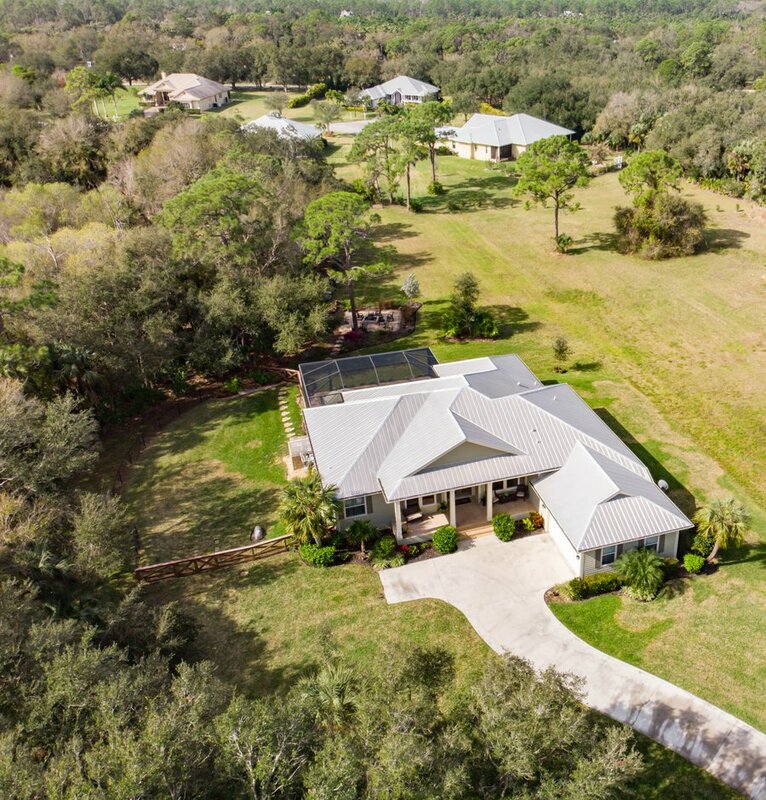 Standing along its winding lanes are gracious estate homes adorning full acres of lush, green countryside. All embraced by unspoiled nature on the banks of the Orange River. Explore the great, open outdoor spaces and find your inspiration.